Nous sommes maintenant à Paris! We recently flew from Reykjavik to Paris. I haven’t been feeling very good for lots of the time here. On our first day, we started our math. We got our new math books, and my dad got a program called ALEKS and they teach online math. Every morning so far we got pain au chocolat from a nearby pastry shop, and they are delicious! One day, when I was feeling better, we went out to see a small number of the many amazing things in Paris. We went in the Louvre (which was very crowded) and we saw the Mona Lisa and lots of other famous pieces of art. We also went to the Notre Dame, but we didn’t go inside. 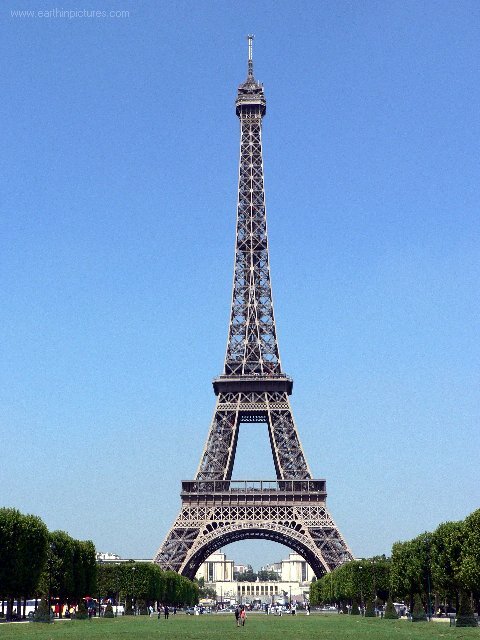 One of my favorite things was the Eiffel Tower, and part of my homework was to learn some facts about it. It has both lifts and stairs. There is many different ways to get to each floor. To get to the first floor, you can take the lift, or climb 300 steps. To get to the second floor, you can take the lift all of the way, or climb 300 steps to the first floor, then take the lift, or take the lift to the first floor then climb 300 stairs to the second floor, or climb 600 steps. To get to the third floor, you could take the lift all of the way, or climb 600 steps to the second floor, then take the lift, or climb 300 steps to the first floor then take the lift the rest of the way. Also while we were in Paris, we took a train to Versailles. I did a separate post on that. 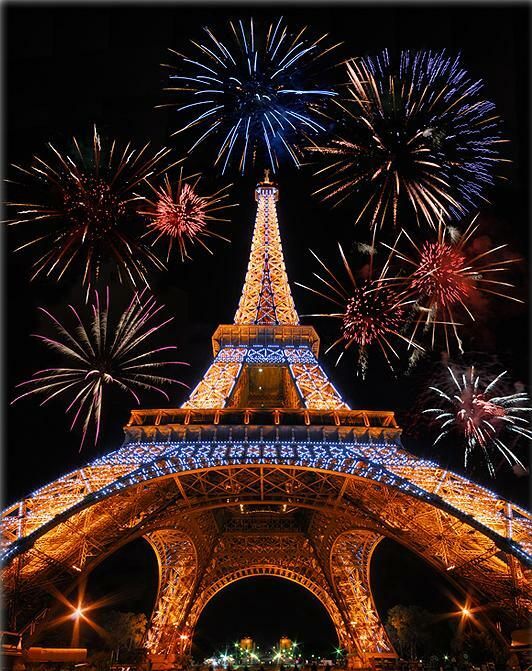 This entry was posted in AIDAN, Education, Featured, Travel by Aidan. Bookmark the permalink.